Jordan Davis is the Director of Smart Cities at the Columbus Partnership. 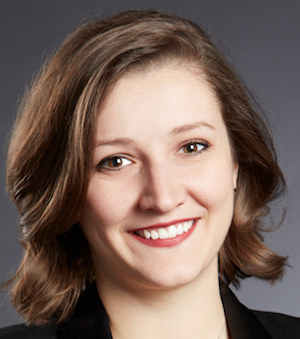 Instrumental in the City of Columbus' winning U.S. Department of Transportation's Smart Cities Challenge Grant, Jordan serves on the leadership team spearheading the strategy and collaboration for the joint venture of Smart Columbus. During her time at the Partnership, she has led the member and community affairs portfolio, curating educational leadership programs for the Region's top business leaders. Additionally, she helped to reinvent the town-gown relationship with The Ohio State University, incepting Columbus' Student Engagement Strategy, a first of its kind initiative focused on retaining students post-graduation. Outside of the Partnership, Jordan is three-term Chair of the Create Columbus Commission; Co-founder and Director of the Central Ohio Leadership Academy; and member of the board for the Columbus Crew SC Foundation and Columbus School for Girls. 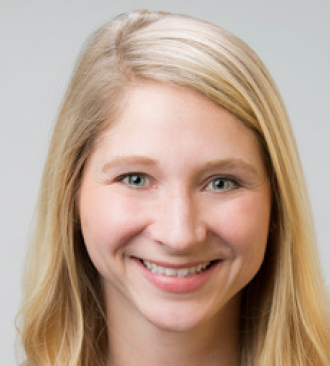 Prior to joining Wiretap, Kaitlyn Debelak spent more than five years at Nationwide Insurance across a variety of roles. Kaitlyn's unique makeup and breadth of experience allows her to better understand our customers' problems and to develop a product strategy to maximize their return on investment. With an extensive user experience design background and 10 years working in IT, coupled with a deep understanding of Organizational Change Management, Kaitlyn works seamlessly alongside all facets of the company, from Engineering to Sales, and everything in between. Kaitlyn is passionate about an effortless experience, learning from both her colleagues and clients, and building strong relationships along the way. In her mind, this is the recipe for success. Kaitlyn lives with her husband in Clintonville, Ohio, where she spends time decorating her 1925 Craftsman-style home and enjoying all that Columbus has to offer. Melanie Kolp has worked in the technology field for more than 20 years and has been with Nationwide since 2005. 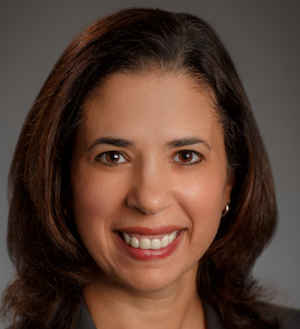 She has served in several roles at Nationwide, including Application Owner for P&C Property and Agency Systems, the Operations Leader for P&C IT organization, Application Development Executive in our Agile/Lean development space and the technology leader for Nationwide's Finance Department. In June 2016, she was named leader for Retirement Plans technology. In this role, Melanie has responsibility for all systems across the business segment. In addition to the operational aspects of the role, Melanie is accountable for the delivery of a large investment program to transform and enhance our capabilities across both the public and private sector businesses. This transformation will simplify the product, processes and platform providing significant benefits to the organization. Melanie is also a champion for the development and support of other Women in Technology. She is one of the founders of the Women in IT organization Nationwide IT. She is active in the community as the president of Columbus Women in Tech which serves to bring women together across the greater Columbus area. Prior to Nationwide, Melanie worked for Ernst & Young LLP as a technical consultant and then at American Electric Power. Melanie holds Bachelor of Business Administration degrees in both Management Information Systems and Business Management from Ohio University. Melanie and her husband, Bob, reside in Dublin, Ohio. They have three boys, Charlie, Ryan and Brady. Swarna Ramachandran leads the Digital and Contact Center IT organizations for Magellan Health Care. In her role, Swarna is responsible for defining and developing the strategy and experiences for members and providers, deliver innovative solutions that improve patient outcomes and care for people who need it the most. 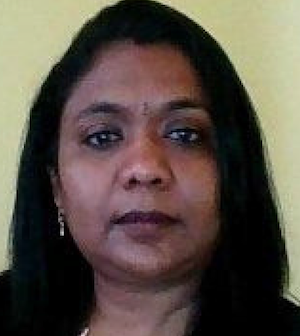 Prior to this role, Swarna held leadership roles in IT Strategy and execution at Nationwide Insurance, Columbus, Ohio, General Motors, Detroit, MI and Hewlett Packard, Roseville, CA. She led multiple initiatives including Digital Transformation for Nationwide Bank, Corporate Digital Transformation, Contact Center Transformation and Insurance Agents experience. Swarna has 25 years of progressive experience in the IT industry, starting from Programmer, Technical Lead, Project / Program Manager, PMO Leader, etc. and has a proven track record of implementing innovative solutions and delivering extraordinary results. Swarna holds a Bachelor of Science degree and Masters in business administration in Information Systems Management from Bharathiar University, India. Swarna has a passion for Women in Technology, leads mentor programs and volunteers at Girls who code. She and her husband live in Powell, OH with their three sons.